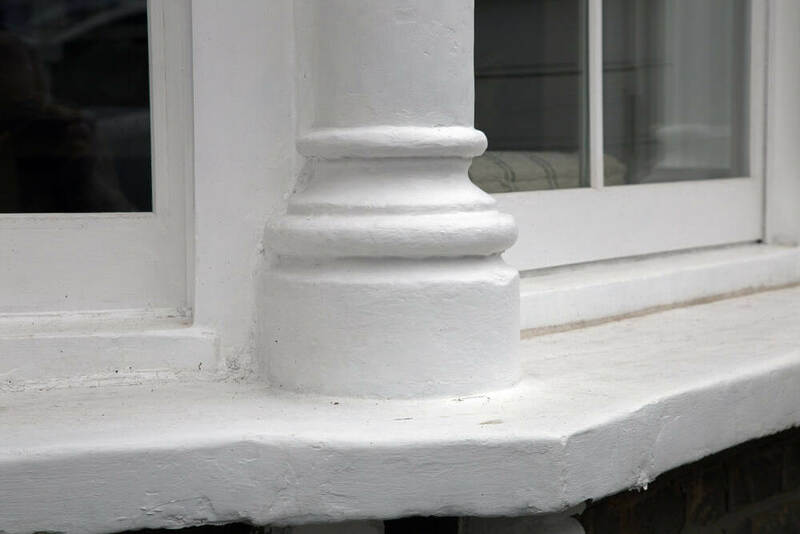 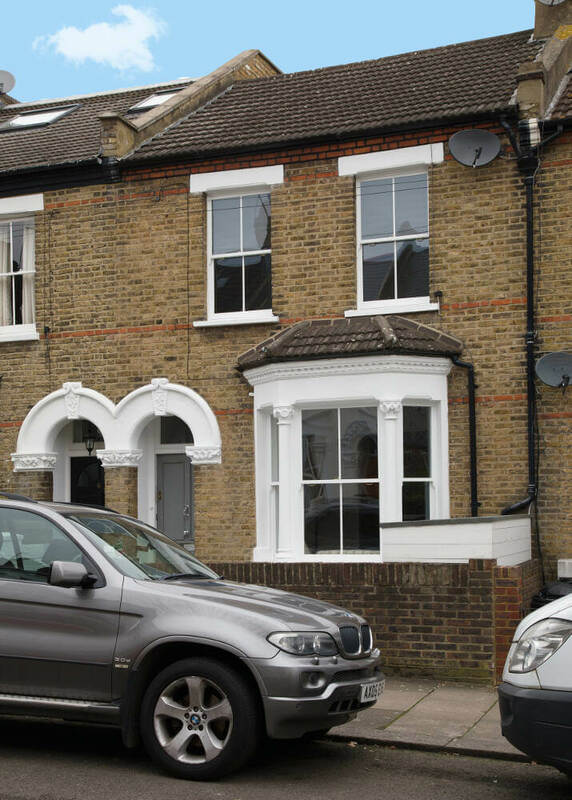 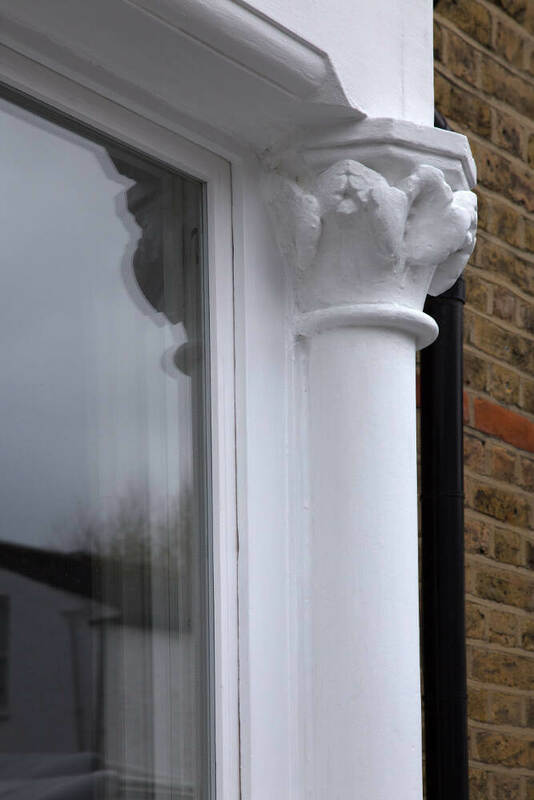 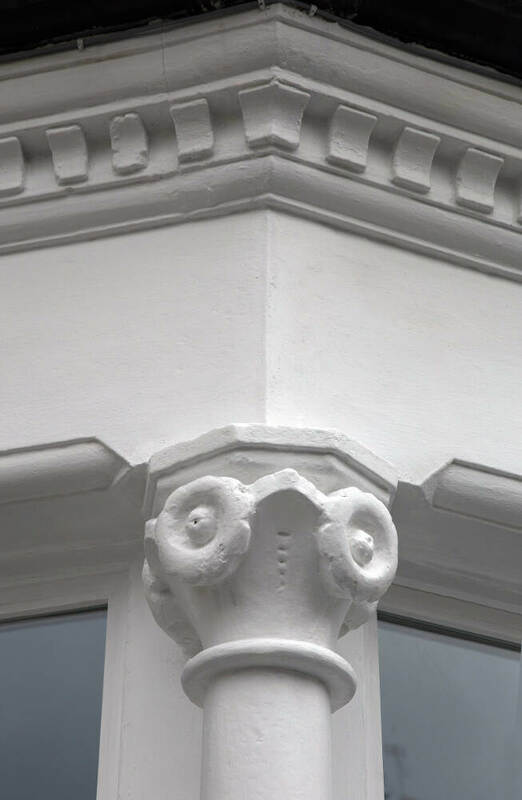 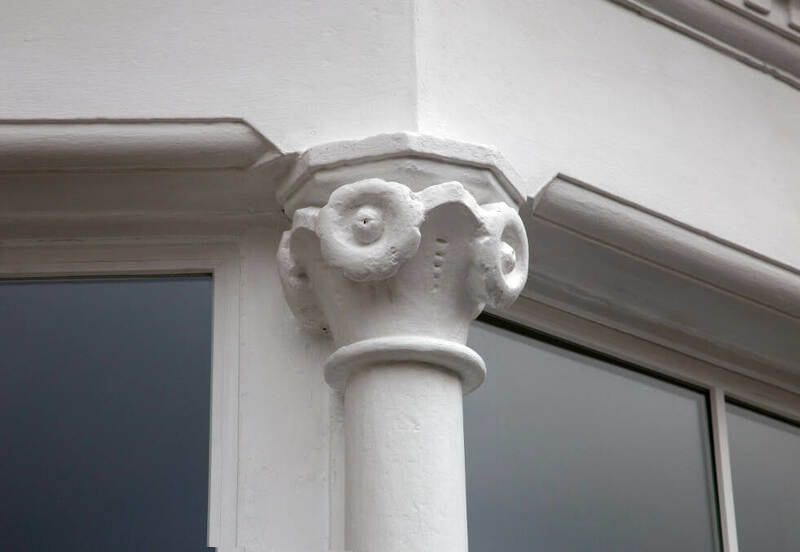 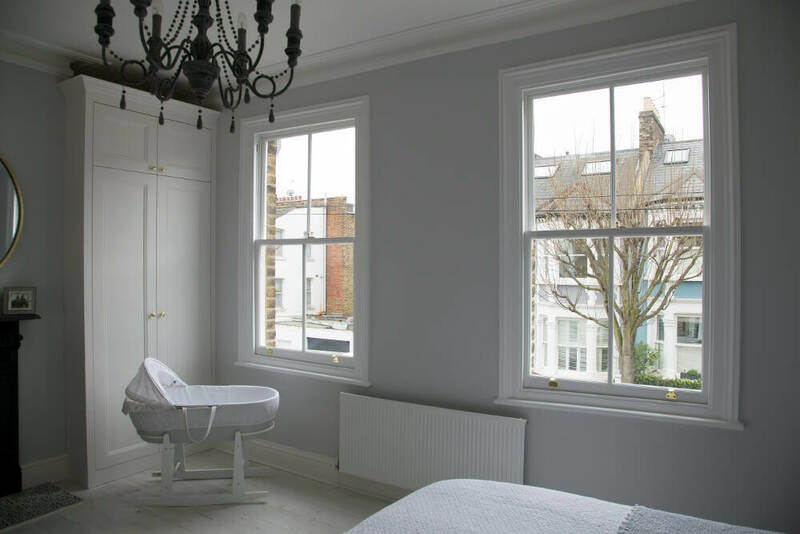 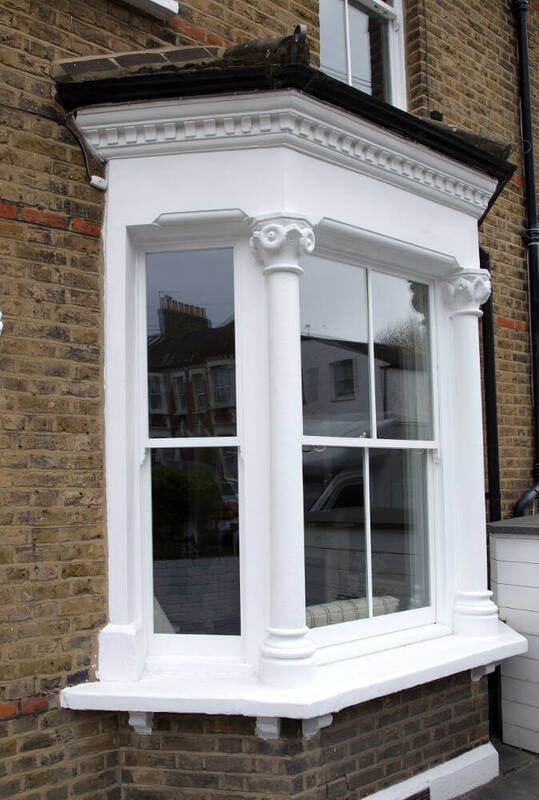 With Nansen Road being located in Wandsworth we have done many jobs in the surrounding area. 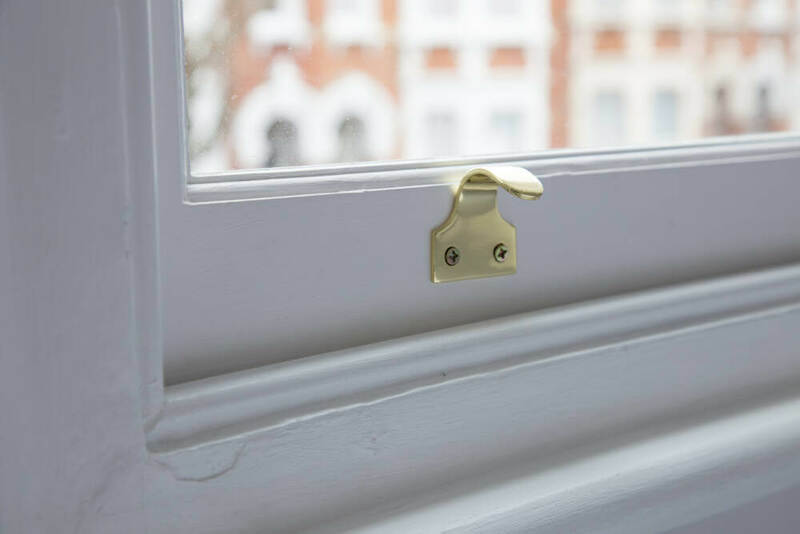 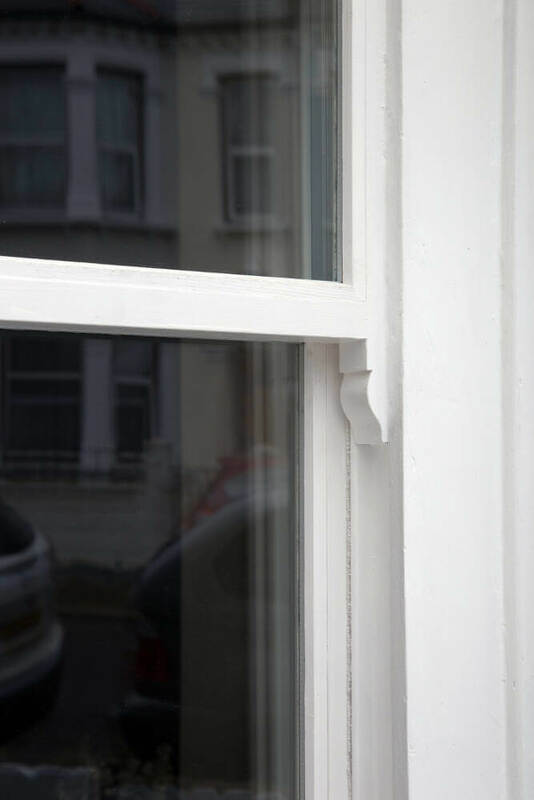 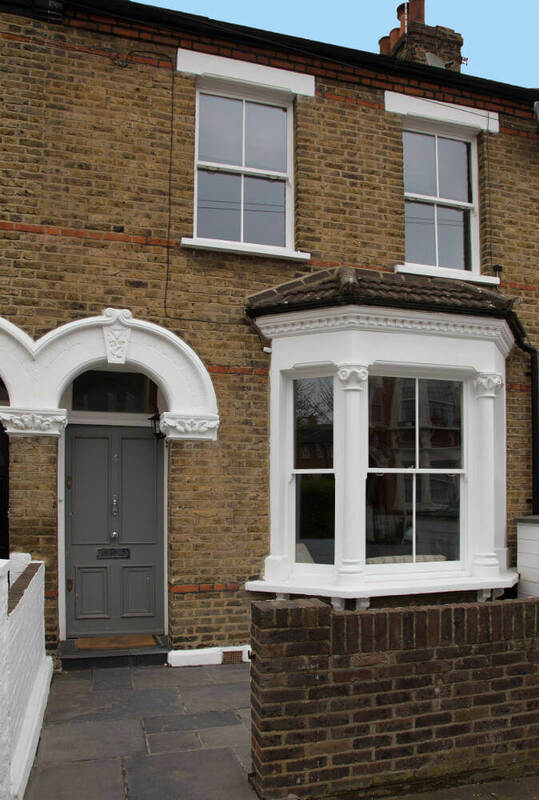 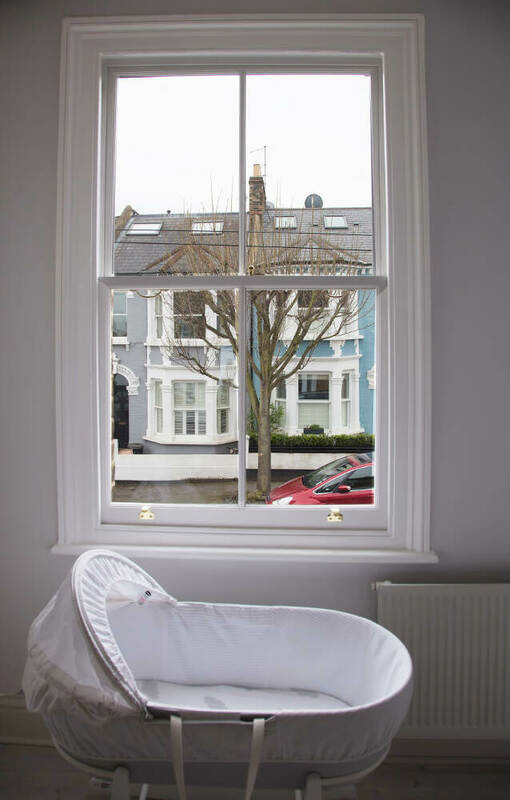 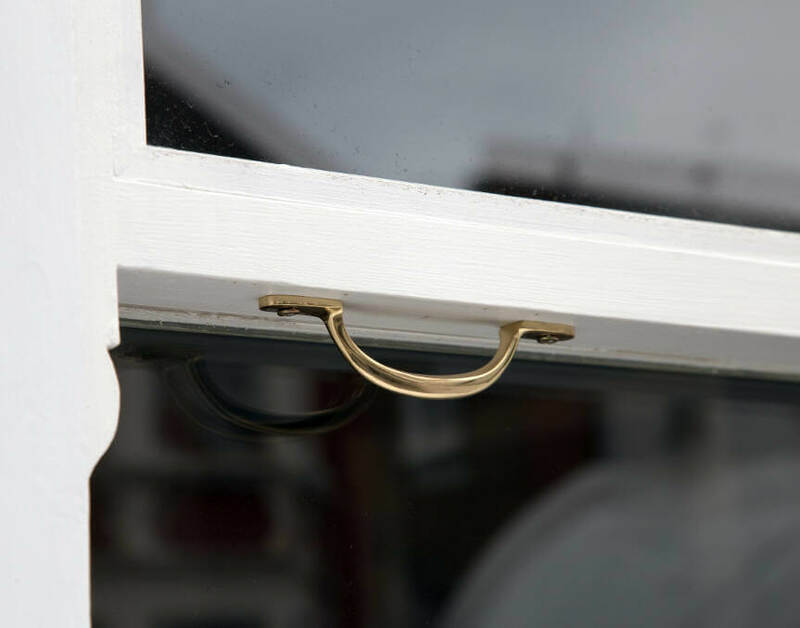 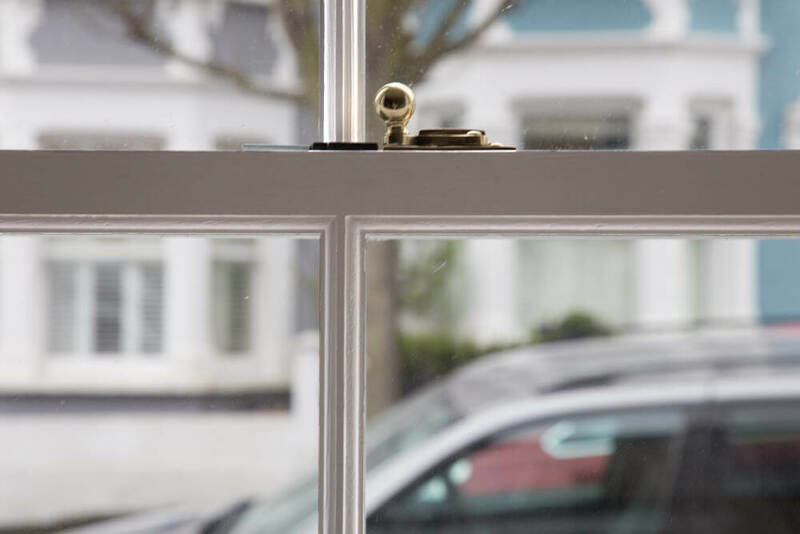 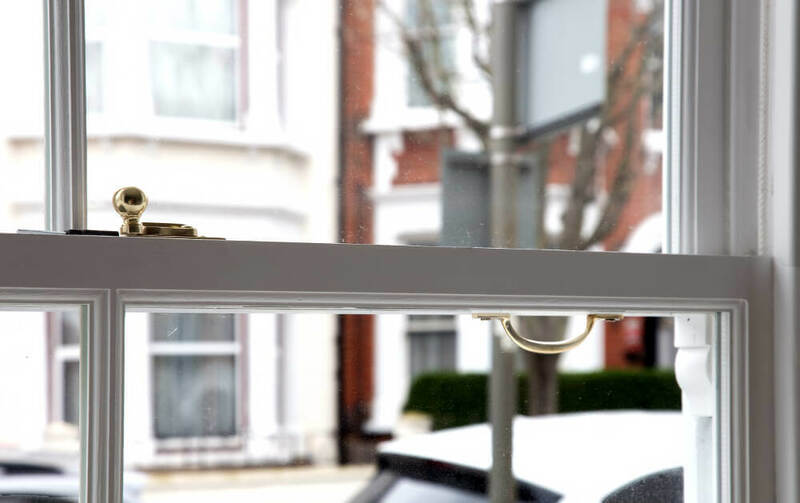 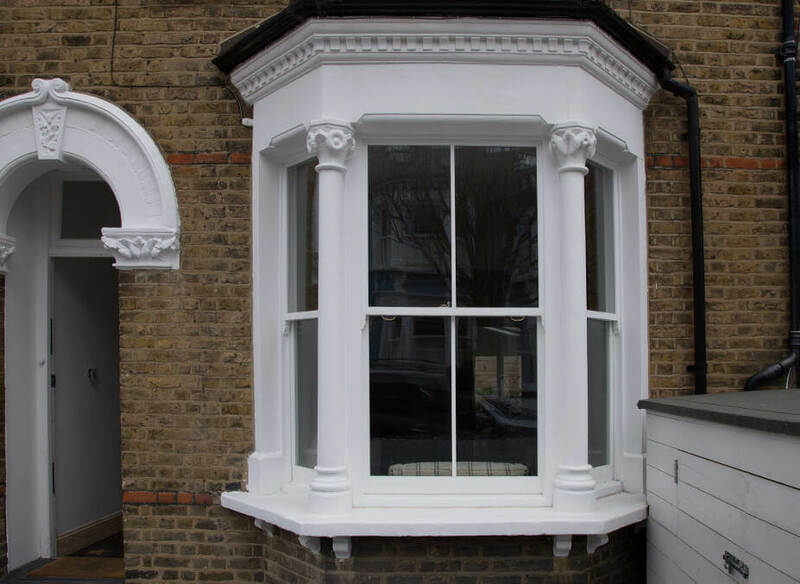 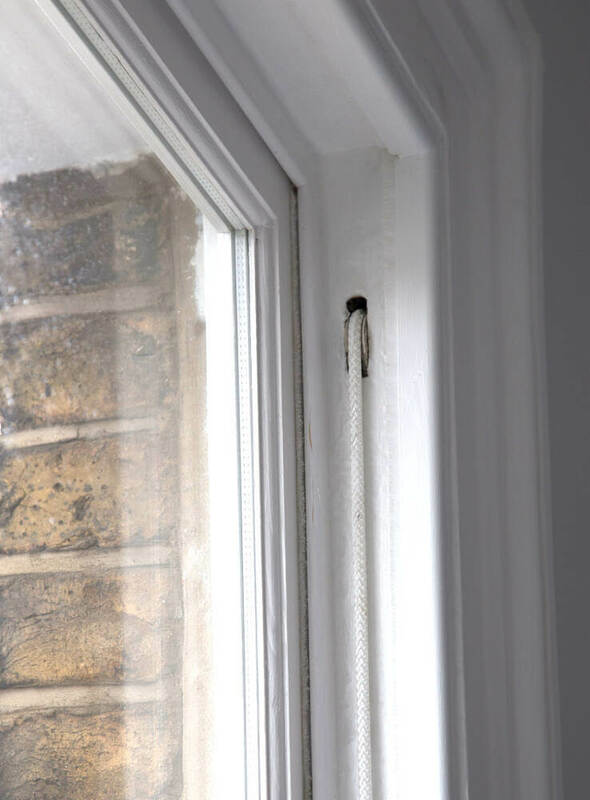 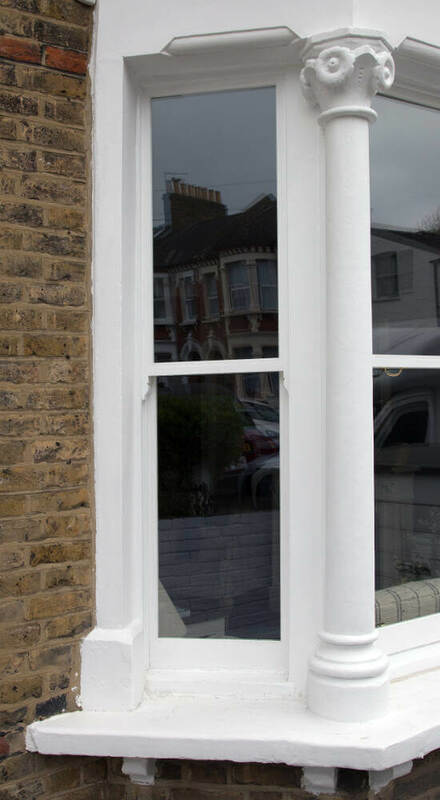 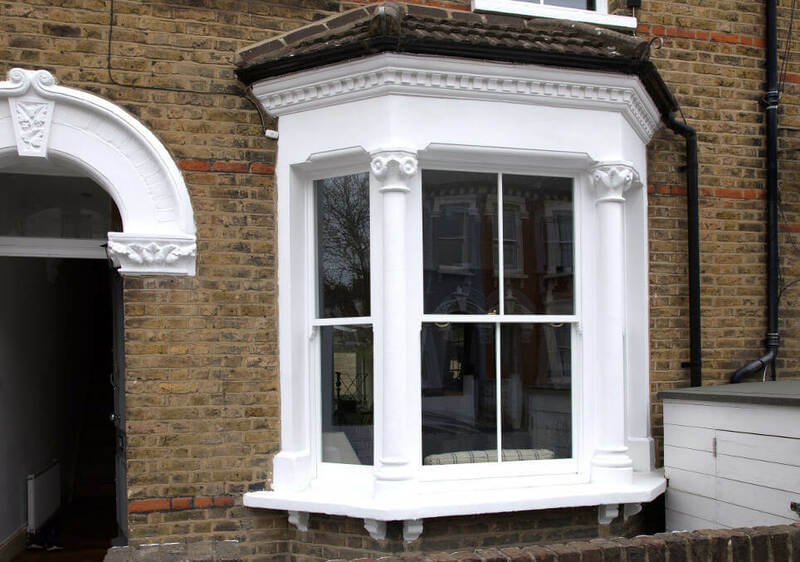 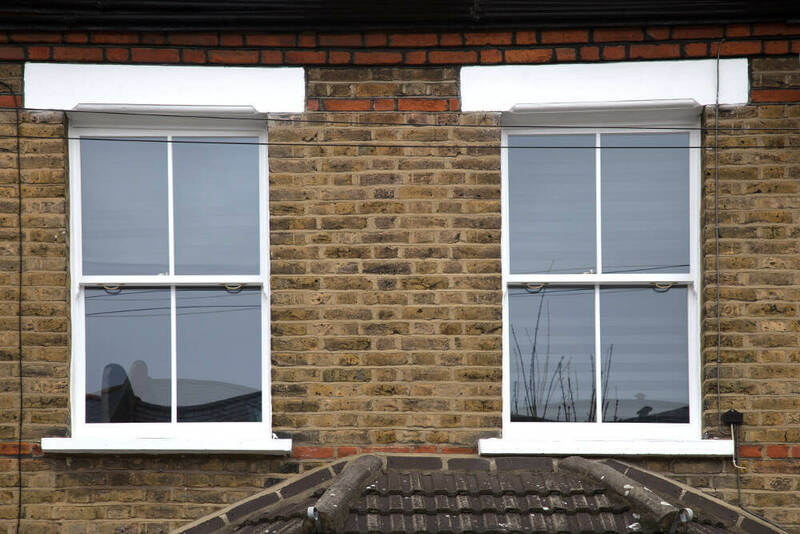 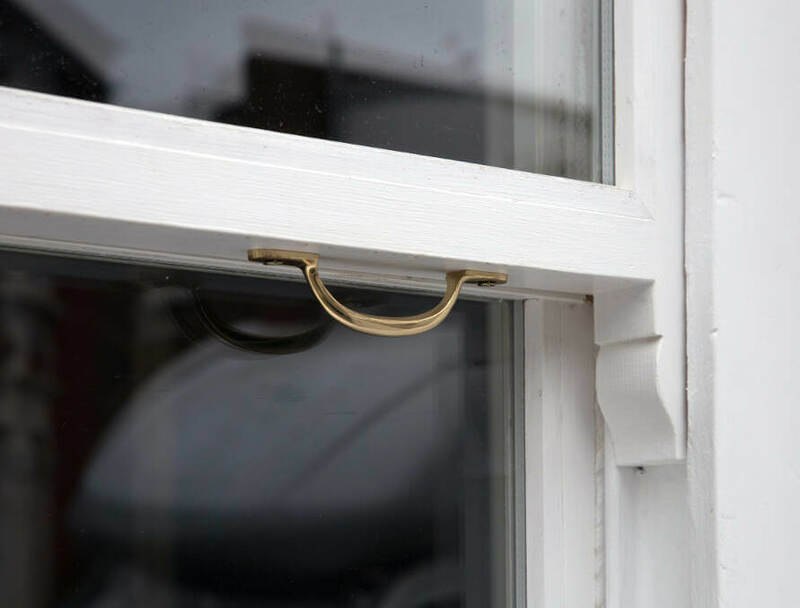 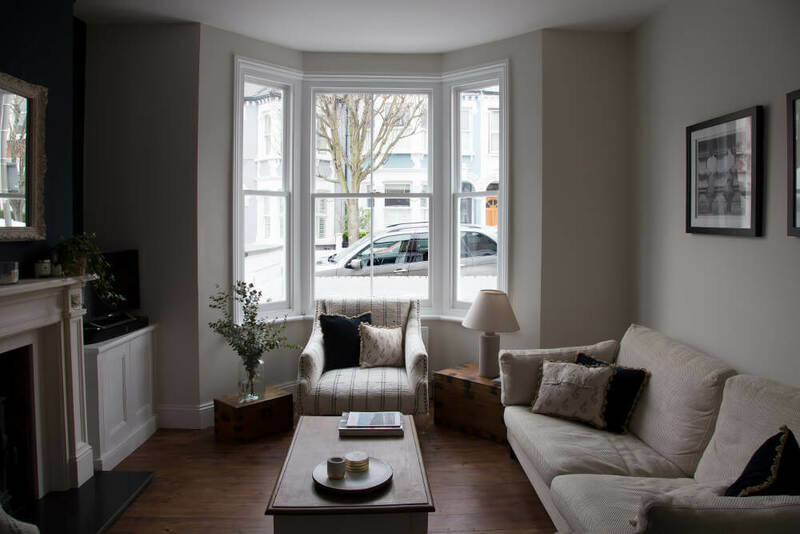 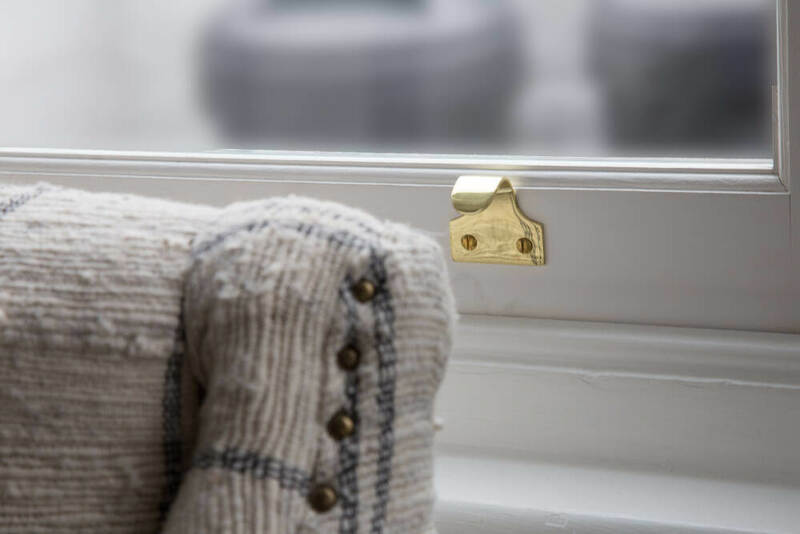 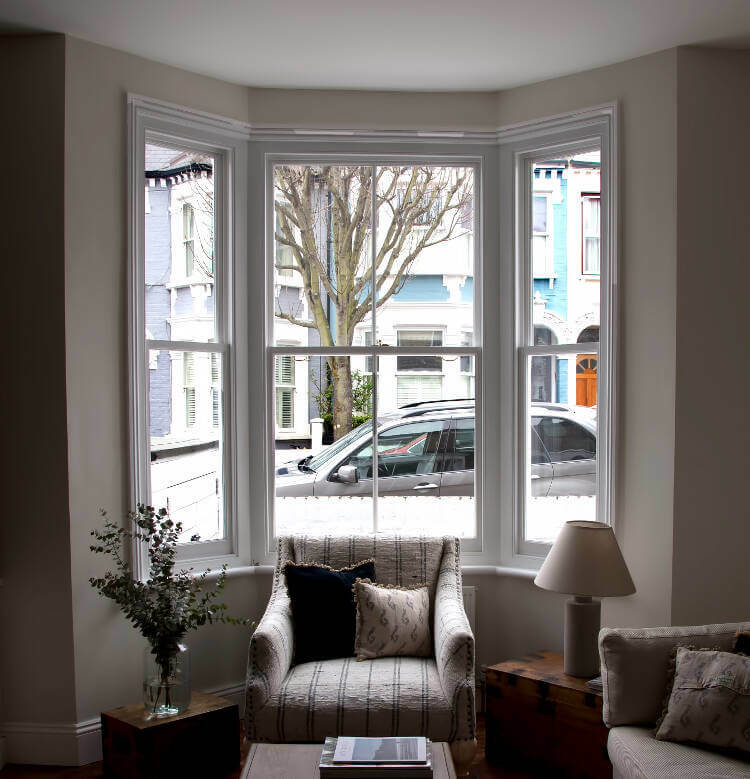 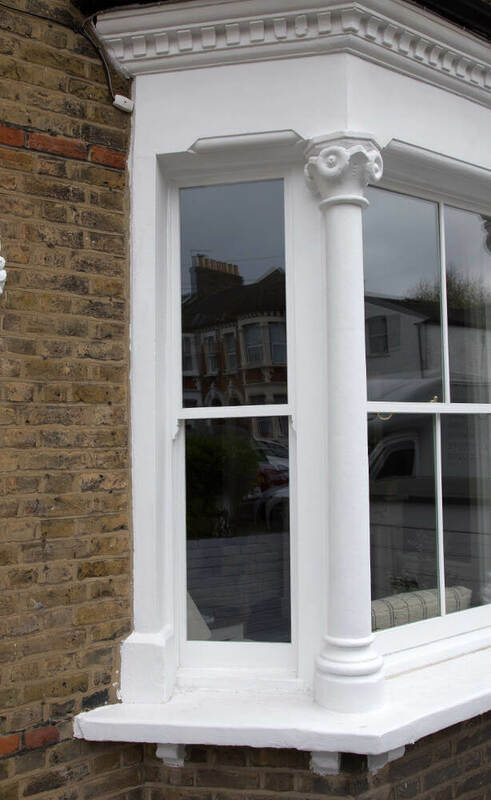 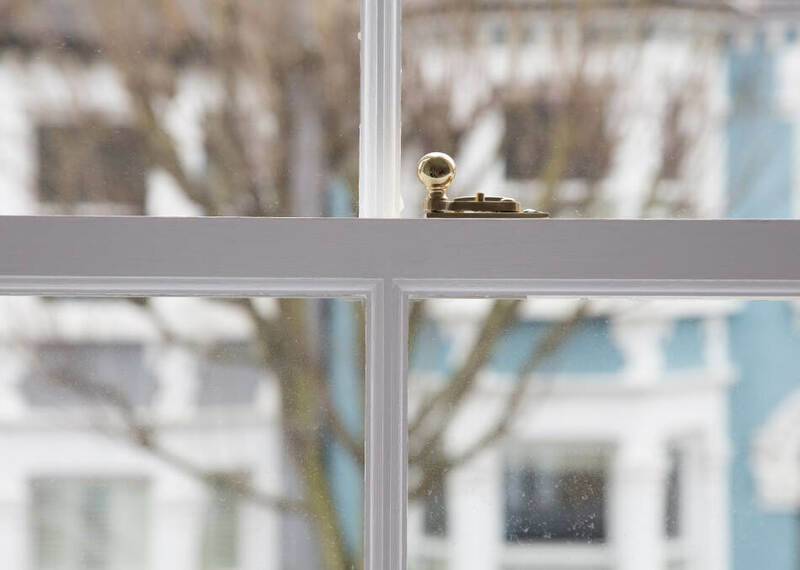 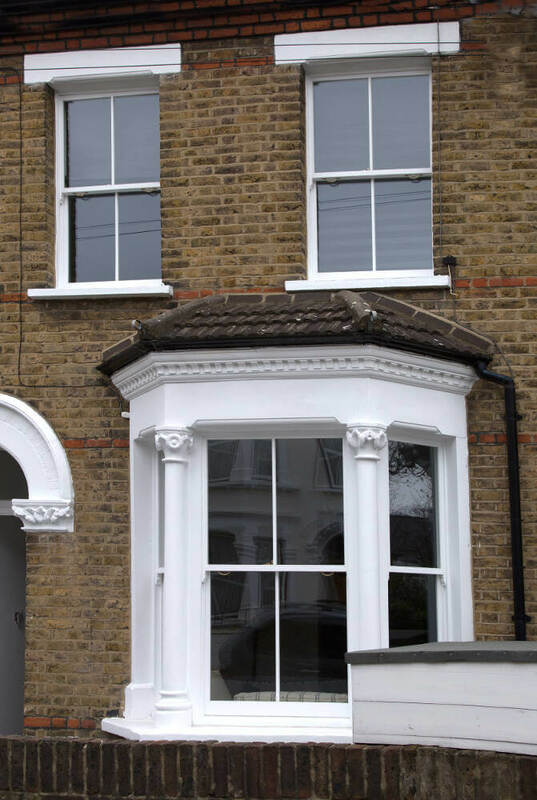 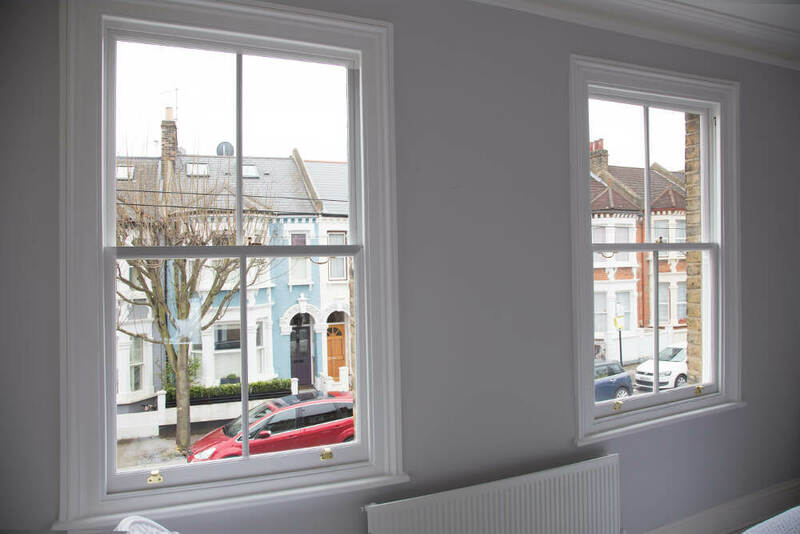 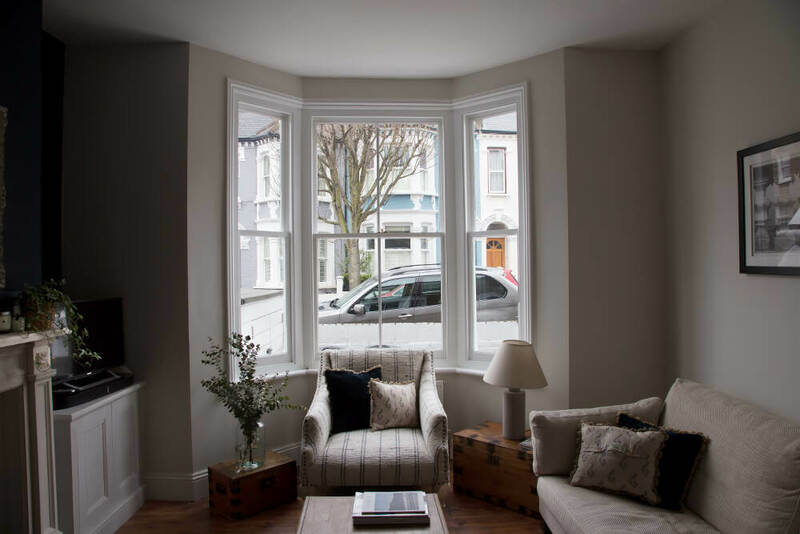 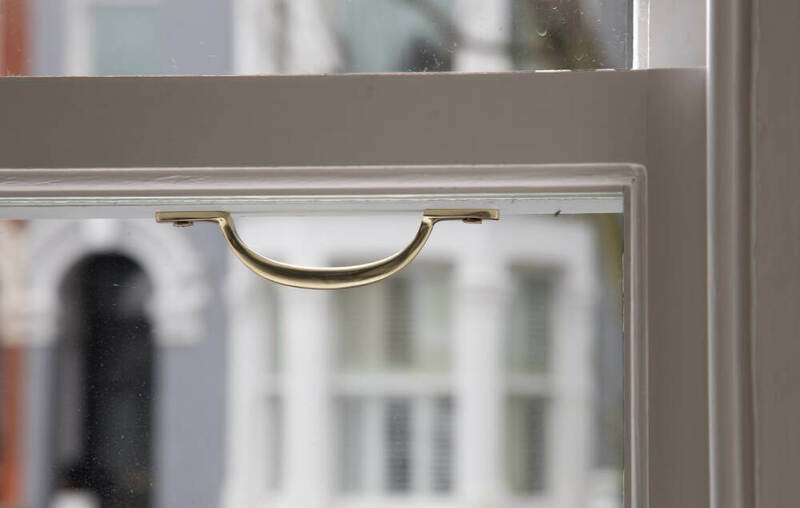 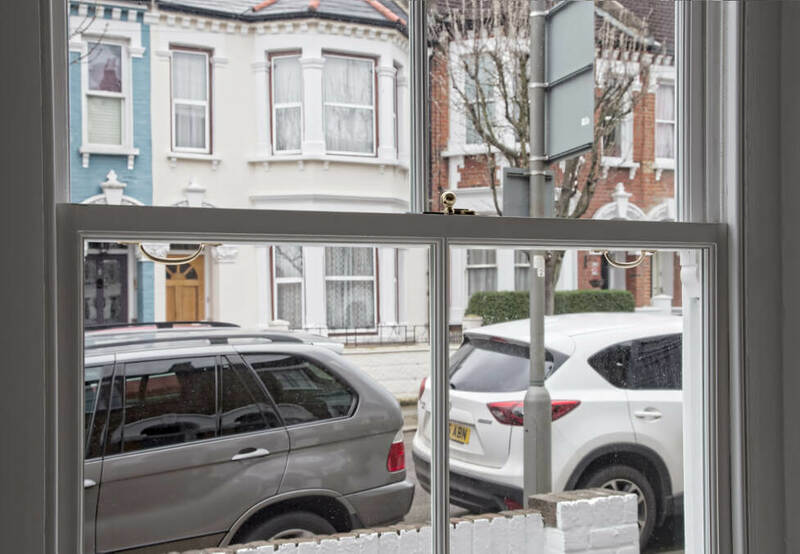 For Mr P we carried out our sash replacement service of installing five new pairs of timber double glazed sash windows into the existing box frame. 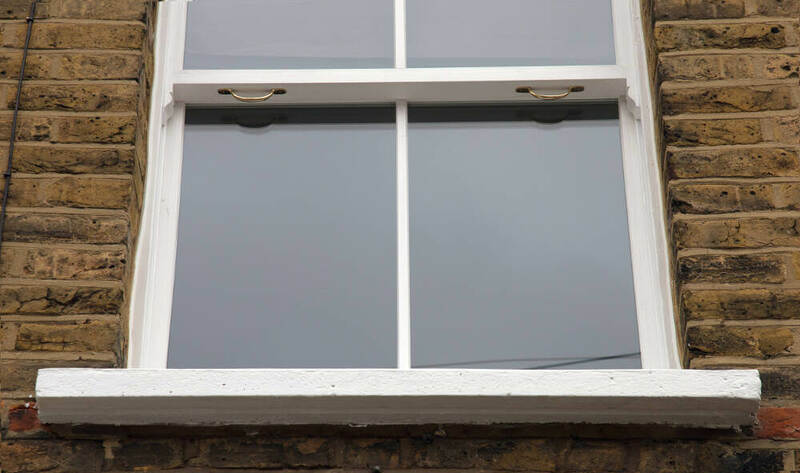 Three of the windows are in the ground floor bay and two windows on the first floor.